PVC - Lake Graphics Label & Sign Co.
Polyvinyl chloride (PVC) is heavier than coroplast and is also good for indoor or outdoor sign use. 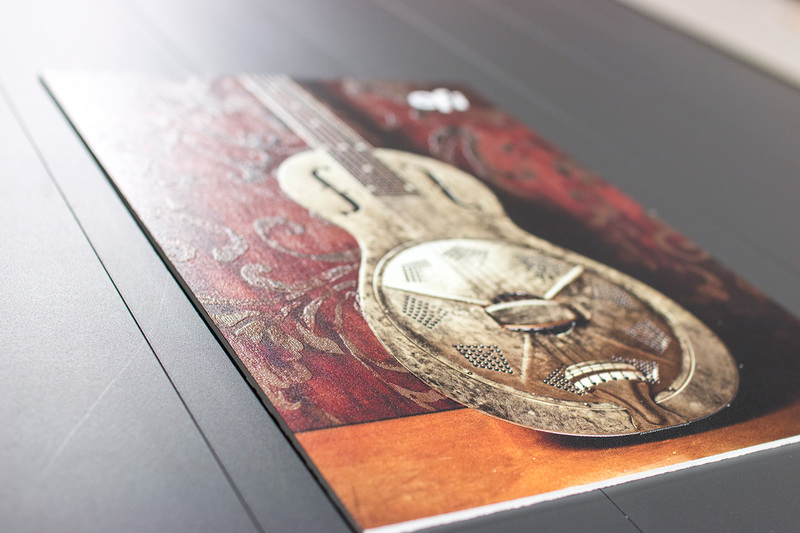 It has a very nice printing surface allowing it to be used for point-of-purchase displays, but could be used for a range of applications such as tradeshow, directional and informational signs or menu boards. 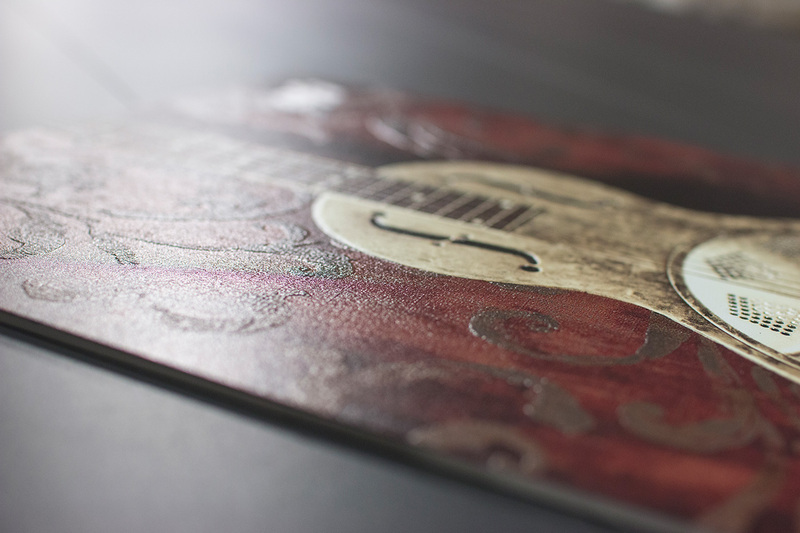 PVC signs offer a professional, smooth finish at a cost-effective rate. While it may be subject to warping from extreme heat, PVC will last for many years indoors. 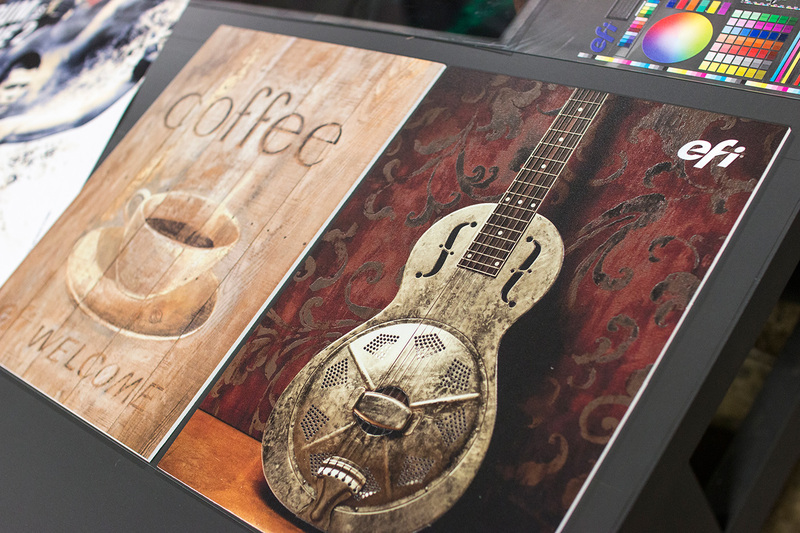 PVC signs are highly versatile and can be completely customized, including layering for a 3D effect. With Lake Graphics Label and Sign Co. Inc. you can expect competitive prices with higher quality printing services, faster turnaround times and expert, friendly staff. 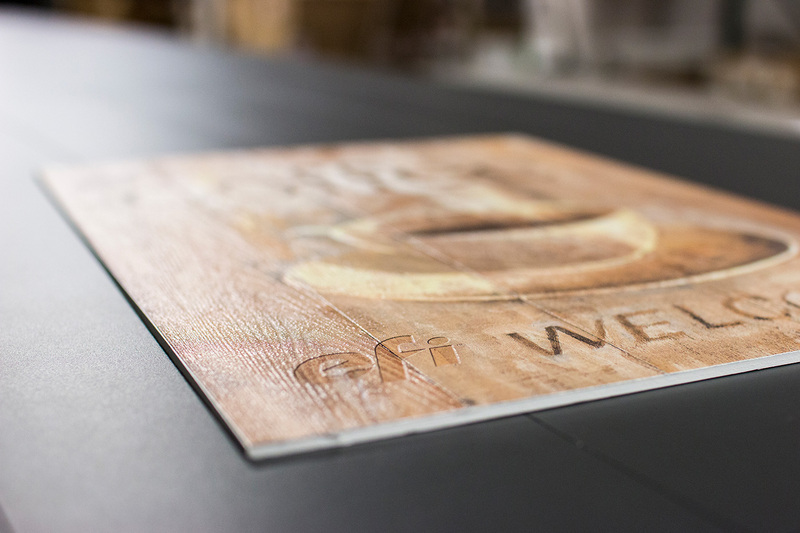 Once you work with us, you won’t want to produce your PVC signs anywhere else. We have several state-of-the-art printers capable of printing PVC signs up to 3.2 meters wide in 8-color process. Signs can be printed one or two sided and then cut square or contour cut to custom shapes. Finally, we take pride in handling difficult projects that other sign printers are unable or unwilling to take on. 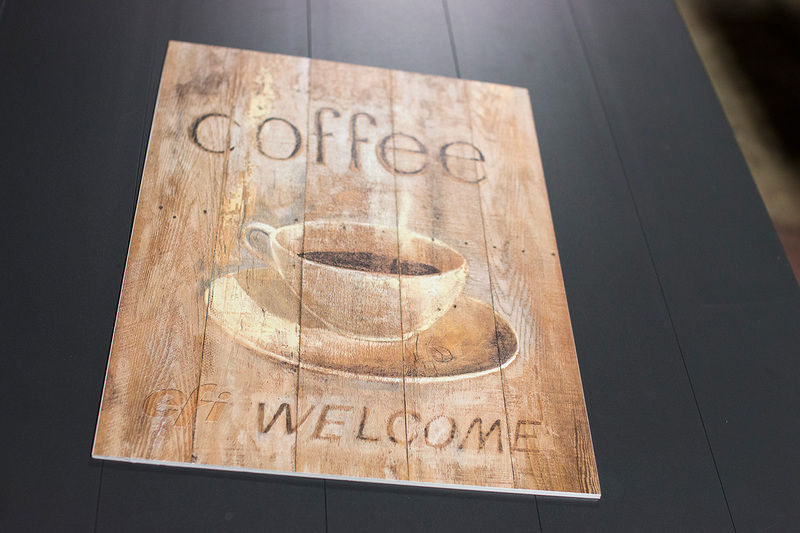 And if you also need signs on more long-lasting or specialized materials, banners, promotional decals, stickers or more – we can print those too.